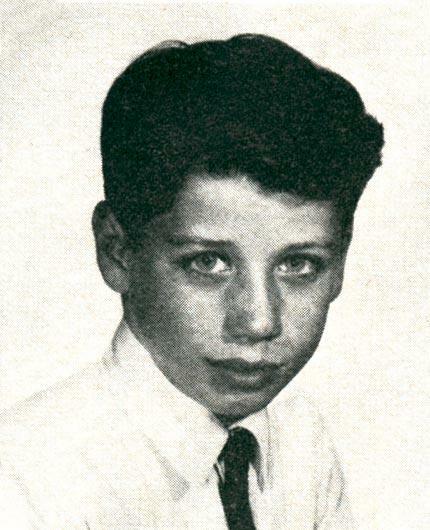 #6 - Can you Name These Celebrities By Their Childhood Pictures? Quiz #6 – Can you Name These Celebrities By Their Childhood Pictures? He dropped out of high school when he was 17 and made it big by starring in the musical Bye Bye Birdie.